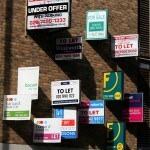 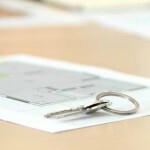 Landlords – how should you carry out a valid right to rent check? 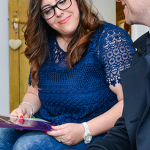 2016 Right to rent checks – when do they apply? 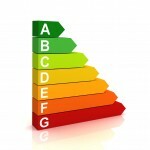 Do you really need an EPC?